If you can knit or crochet, and are willing to make a few pairs of mittens or some children’s hats, Holiday House can use your help. Hats and mittens are distributed along with winter coats to local children in need during the Holiday House Winter Wraps event. This year’s event will be held from October 24 to October 26. Winter Wraps serves children birth to 12 years of age. In 2011, over 1,700 children received warm winter coats, hats, and mittens. This year, the Holiday House Team expects to exceed that number of children served. Holiday House serves area children in need through a coordinated community effort. Major funding for Holiday House comes from Kenosha Christmas Charities, Inc. (Goodfellows). The Holiday House participating agencies are: the Kenosha County Department of Human Services, Women and Children’s Horizons, the Shalom Center, the Urban League of Racine and Kenosha, Southern Lakes Credit Union, Community Action Agency, Kenosha News, R.S.V.P., and Goodwill Industries, Inc. If you would like further information on Holiday House, please contact Sherri Arnold, Goodwill Industries, Inc., at (262) 697-4500. For the fourth and final nomination period of 2011, the Mayor’s Youth Commission awarded six individual awards to outstanding youth from the Kenosha community. The Youth Commission selected these individuals based on their outstanding personal achievements and positive contributions to the Kenosha community. This program is designed to fill the gap in the availability of awards for youth and young adults in Kenosha. The Mayor’s Youth Commission created the program to recognize our city’s youth for the important contributions they make. 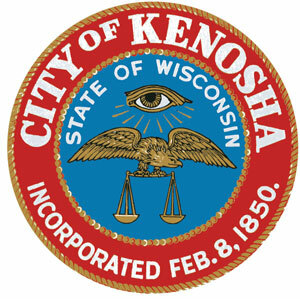 Nomination forms can be obtained at the Mayor’s office, Room 300, at the Municipal Building, or on the Internet at www.kenosha.org. At the Nov. 7 Common Council meeting, five youth award winners in eighth grade and higher were invited to attend a council meeting and be presented with their award. Southeastern Wisconsin chapters of TOPS Club, Inc. (Take Off Pounds Sensibly), the nonprofit weight loss support organization, will host a 3K walk and 5K run/walk at RecPlex in Pleasant Prairie, Sat., Oct. 22, at 10 a.m.
All proceeds will be donated to the Captain David and Kristin Novaez Scholarship fund. The couple, both area high school teachers, died in a traffic accident Sunday. A workshop entitled “How to Help a Grieving Child” will be held by MargaretAnn’s Place, Wisconsin’s Center of Hope for Grieving Children, on Monday, March 7 at 6 p.m. at Mt. Pleasant Lutheran Church, 1700 South Green Bay Road, Racine. The workshop, designed for parents, caregivers, and educators, will cover such topics as how children express grief, the importance of helping children learn coping skills to deal with their emotions, and methods to help children begin the healing process and move toward creating healthy and productive futures. To reserve your space, please contact Loralei Marr at 909-4485 or loralei@margaretannsplace.org . MargaretAnn’s Place provides support, education and awareness for children and their families who are grieving a death of a significant person in their lives. The Hope Council on Alcohol and Other Drugs, Inc. received a $400 grant from the Wisconsin Chapter of Alpha Delta Kappa, the International Honorary Organization of Women Educators. The services of the Hope Council include helping parents access child care while furthering their recovery, educating underage drinkers, assessing impaired drivers and educating school children on a variety of topics. 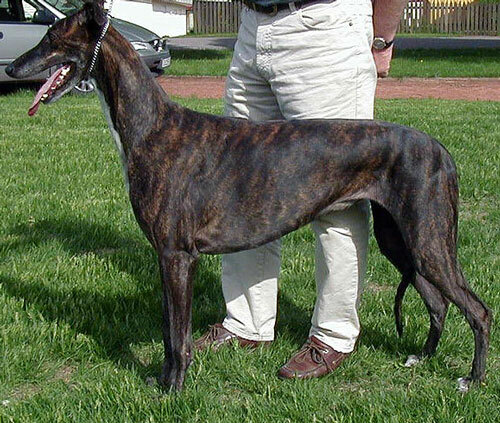 Dairyland Greyhound Park has been closed for almost a year, but greyhounds from Wisconsin’s last pari-mutuel track are still awaiting adoption through Grethounds Only Inc., this article from the Suburban Life newspaper chain says. Currently Greyhounds Only Inc. has more than 65 greyhounds in various kennel locations in Chicago and Wisconsin and foster homes. A Kenosha foreclosure prevention event will be held Friday, Dec. 10, from 1 to 7:30 p.m., at St. Mary’s Lutheran Church, 2001 80th St., Kenosha. 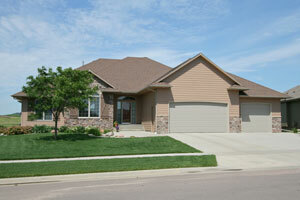 If you are facing foreclosure you can get the help you need free. 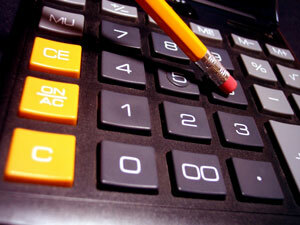 Provide information about financial literacy programs. Full details including what you need to bring can be viewed here. With tax season approaching, United Way of Kenosha County is working in partnership with other community organizations to support the Volunteer Income Tax Assistance (VITA) Program, to provide income tax preparation services for low-moderate income individuals and families. Volunteers are being recruited to work at VITA sites throughout the county and will be provided with free training to become an IRS-certified tax preparer. In addition to tax preparation, volunteers are also needed to greet and organize the tax sites, while others may help assist with the publicity for the VITA program. Help your fellow community by volunteering a few hours per month to prepare taxes for those unable to afford it. If you are interested in becoming a volunteer please respond by Dec. 31. You may call 658-4104 or email at kmarks@kenoshaunitedway.org if you are interested or have questions regarding this volunteer opportunity.